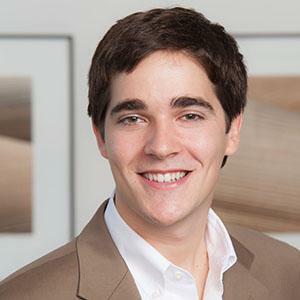 Wyatt Allread is a Survey Account Manager in the Boston Office. Wyatt manages a portfolio of compensation and benefits surveys as well as handles client accounts. Wyatt earned a B.S. in Economics and Finance from Bentley University in 2015. He also completed the Liberal Studies Major Program with a focus in Earth, Environment, and Global Sustainability. Wyatt’s favorite pastimes are spending time with family and in the outdoors, including running, hiking and skiing. Read about one of the original salary surveys that is still a leading source of high-quality compensation data for the technology industry. Cyber security professionals are in high demand. Here’s what you need to know about getting their compensation right.